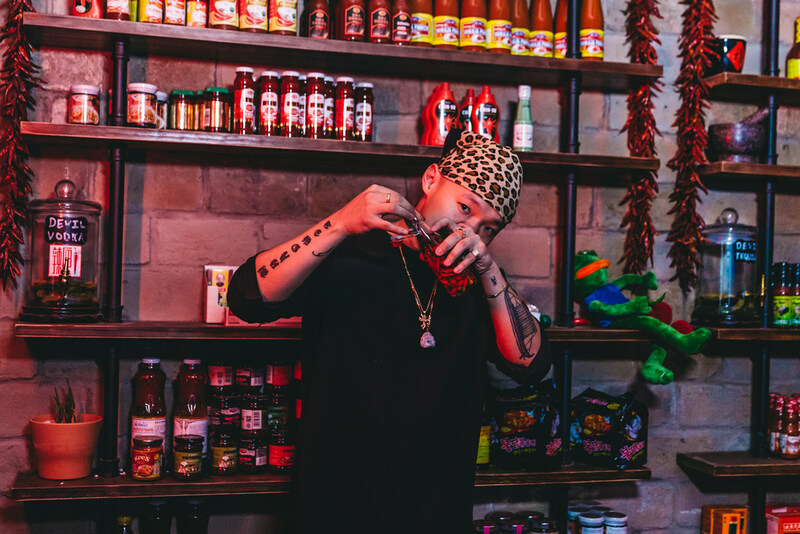 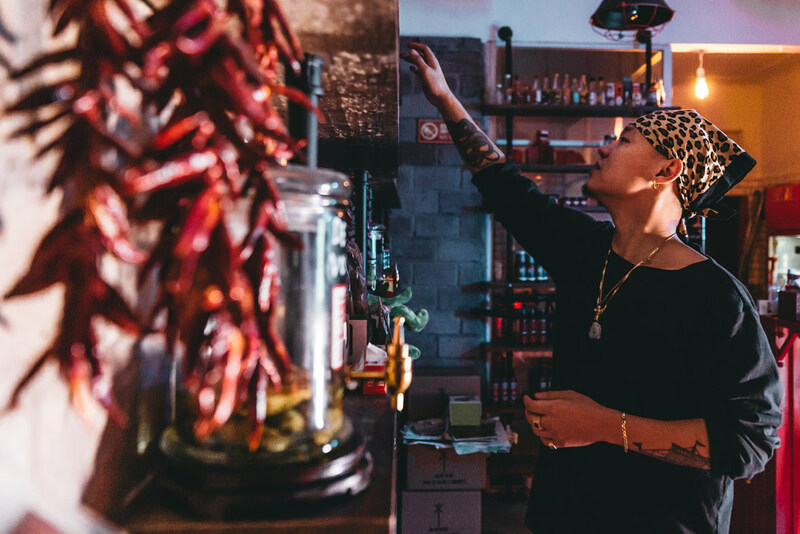 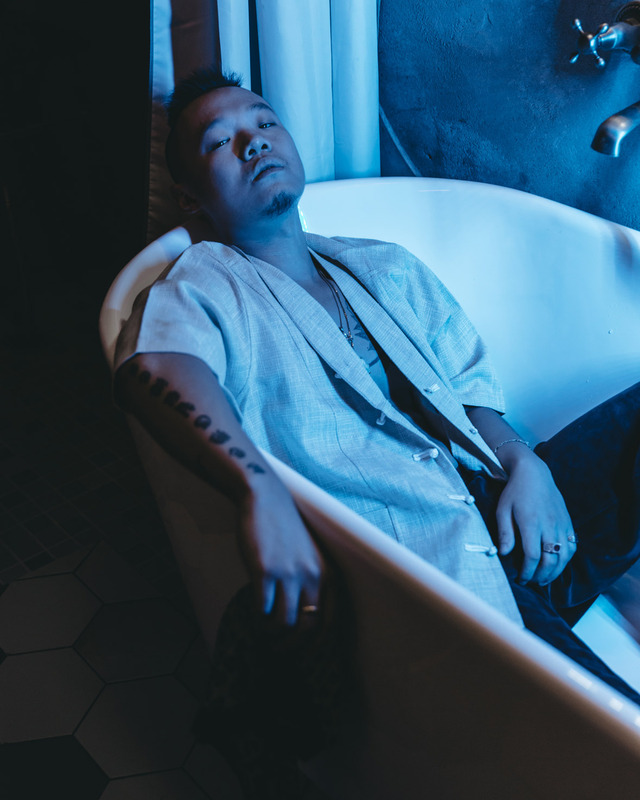 For Chinese American rapper Bohan Phoenix, the subject of identity is thematically central to his music. 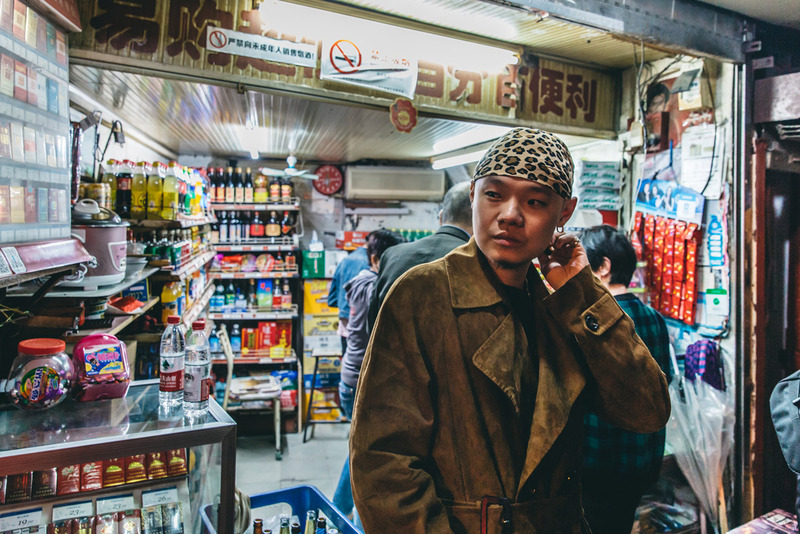 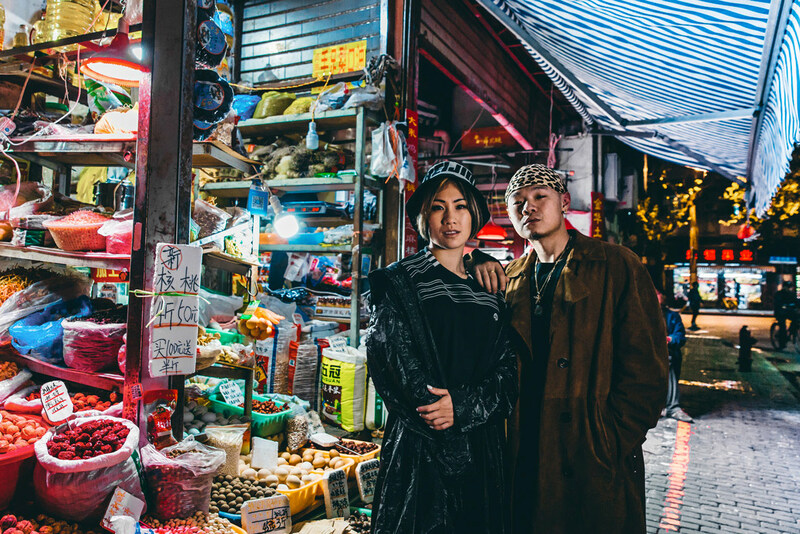 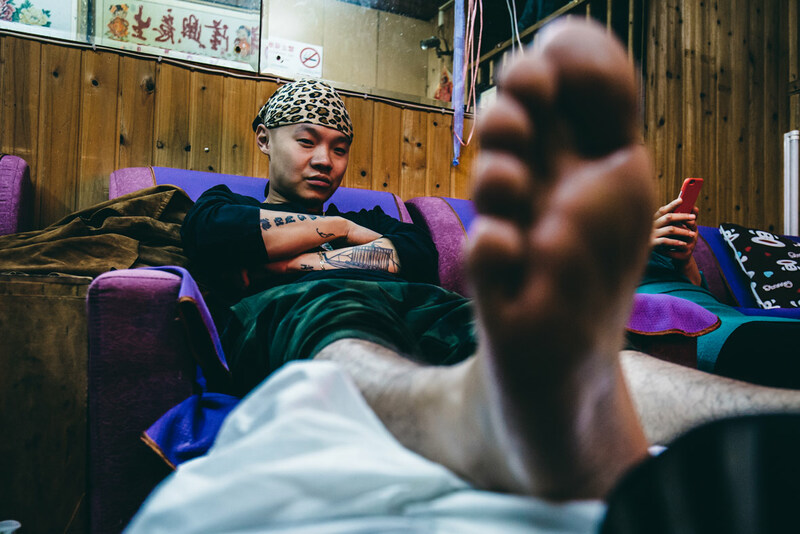 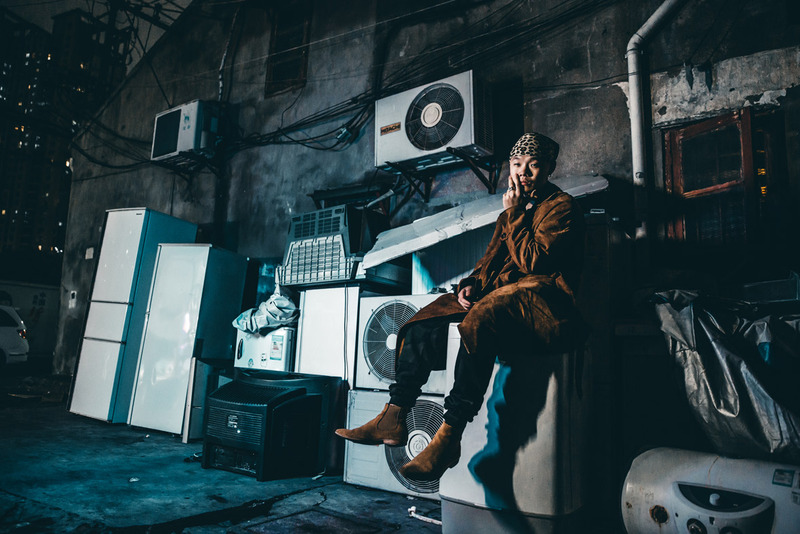 Having spent his formative years in the U.S., the Hubei-born rapper has gained a sharp insight into both cultures that he channels through his bilingual lyrics. 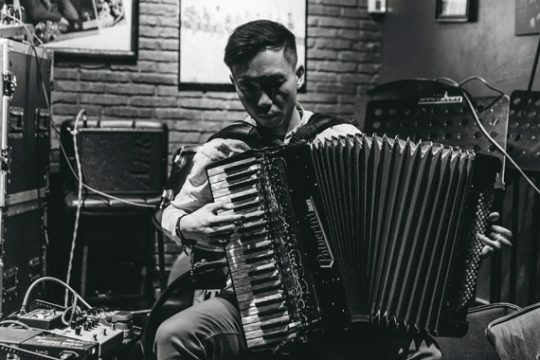 Bohan’s music – which often touches on positive, universal messages of love, acceptance, and pride – is a way for him to reconcile his Eastern and Western identities as well as narrow the cultural divide between the two different worlds. 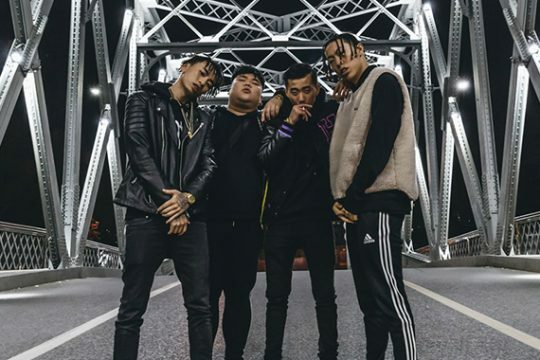 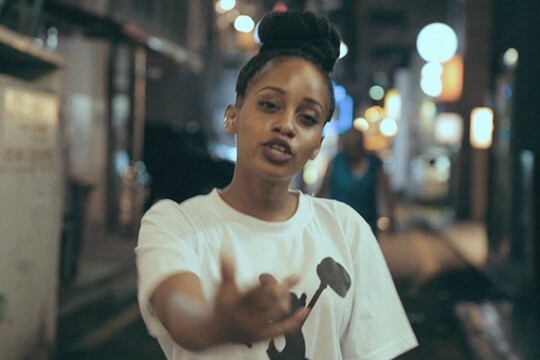 If you’re keen to learn more about Bohan’s story, check out the fun animated spot our creative agency made for Beats By Dre featuring him and his crew. 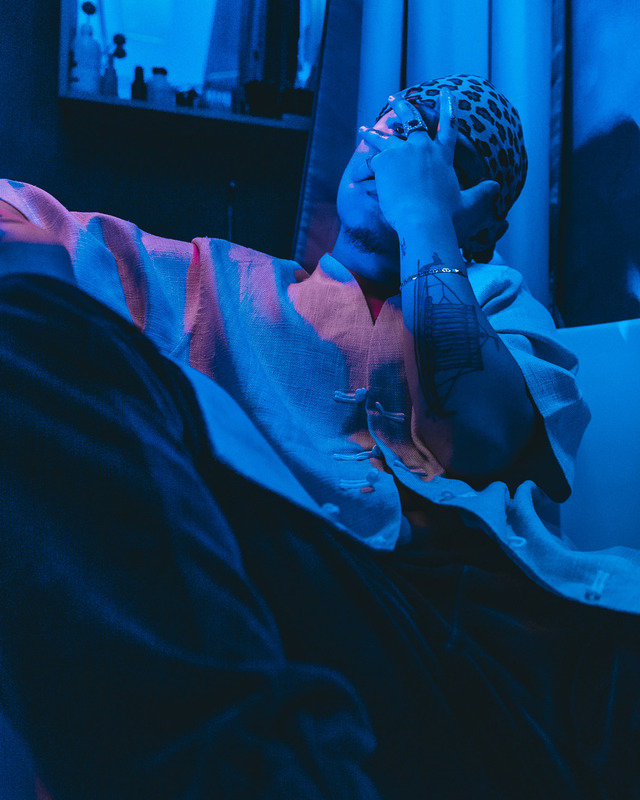 Special Thanks to Carhartt WIP, The Private Label, Hotbox, Beats by Dre, and Avenue & Son. 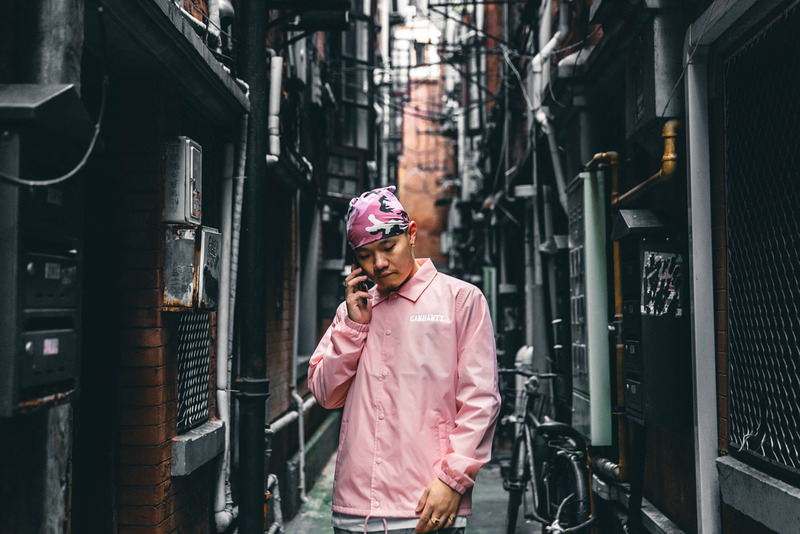 特别鸣谢Carhartt WIP, The Private Label, Hotbox, Beats by Dre, and Avenue & Son.